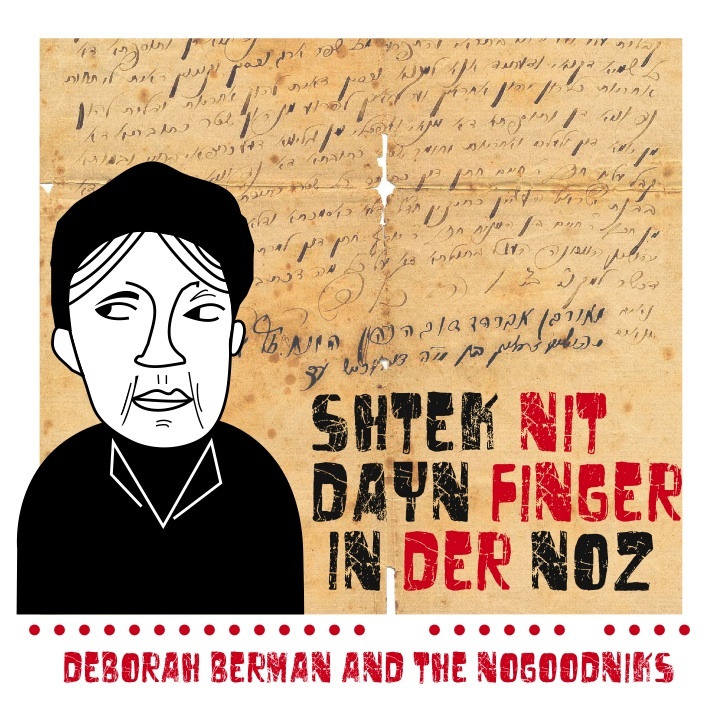 Deborah Berman and the Nogoodniks have recorded a Klezmer version of Barry’s song Don’t Put Your Finger Up Your Nose sung entirely in Yiddish. This wonderfully inspired rendition is called Shtek Nit Dayn Finger in Der Noz. Deborah and her brother Richard were early fans, listening to Barry’s songs on his original recordings as young children.